Lively Physiotherapy offer remedial massage, deep tissue massage and pregnancy massage for expecting mothers. Contact us to discuss options and availability. Deep and firm pressure to influence the tight muscle fibres to release the tension under the muscle group. Massage will be performed either in side-lying or on our pregnancy belly pillow (has a cut out for the baby, so lying on tummy is feasible). Massage reduces peripheral swelling, soothes the nervous system, helps to prevent insomnia, muscle cramps and back pain. 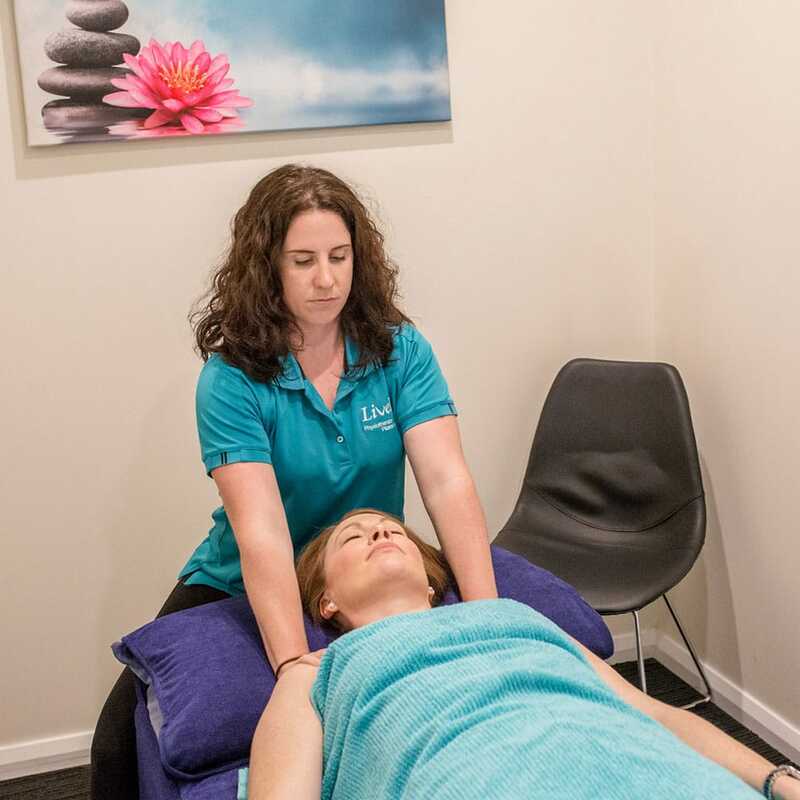 As all massage sessions are by appointment, we have a 24 hour cancellation policy where you will be subjected to a fee if a session is cancelled with less than 24 hour notice. This also applies to cases of ‘no-show’. HICAPS available for Health Fund Rebates. 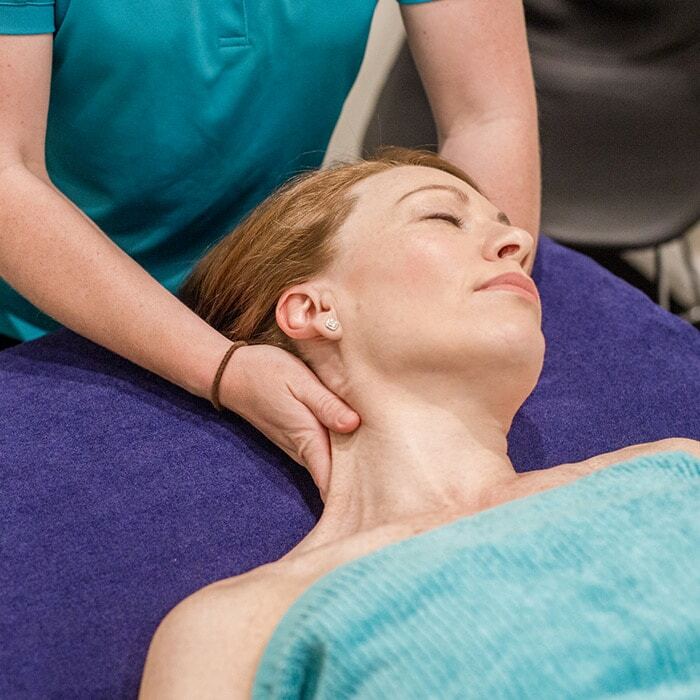 Please check with your health fund for eligibility for remedial massage rebate.